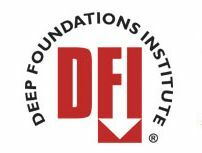 The Deep Foundations Institute (DFI) has announced the publication of two new deep foundation reference manuals. Excerpts from the announcement for both manuals are below. Both manuals are available for order using this form or on-line at this link. 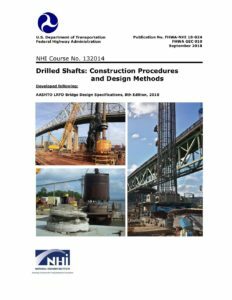 This guideline provides practical guidance for the interpretation of nondestructive testing (NDT) of the integrity of augered cast-in-place (ACIP) and drilled displacement (DD) piles. 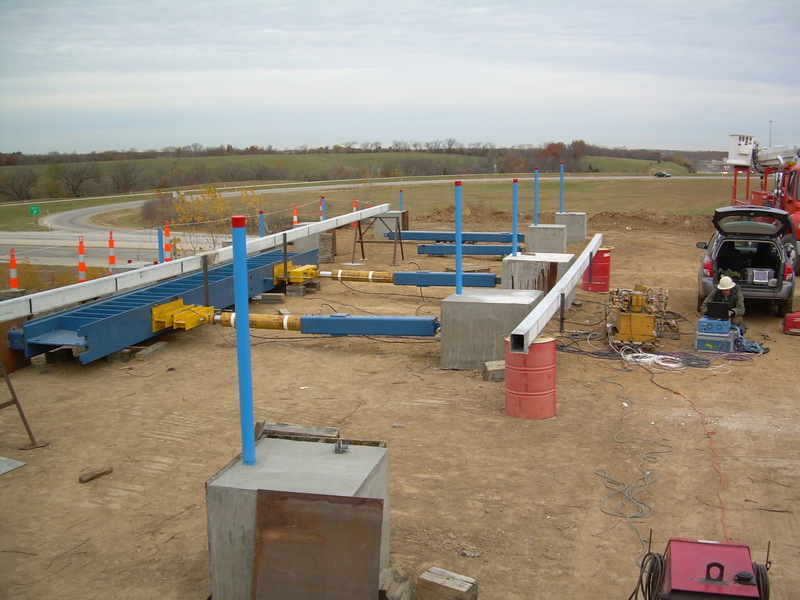 … This guideline supplements DFI’s two primary publications on ACIP piles: Augered Cast-in-Place Pile Manual (2003) and the Inspector’s Guide for Augered Cast-in-Place Piles (2010). 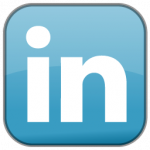 This guideline was developed to provide 1) more detailed explanations of the various test methods available, 2) guidance on interpretation of the results, and 3) some typical examples of the data and interpretation. 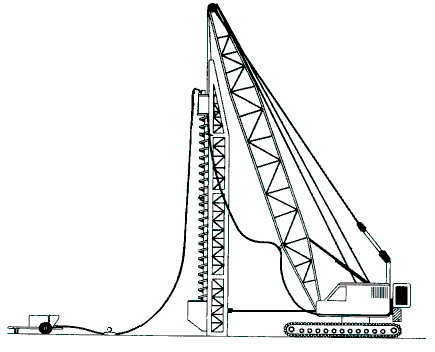 This guidance document is intended to assist geotechnical engineers, pile designers, and contractors in analysis, design, and testing of piles and drilled shafts for lateral loads. 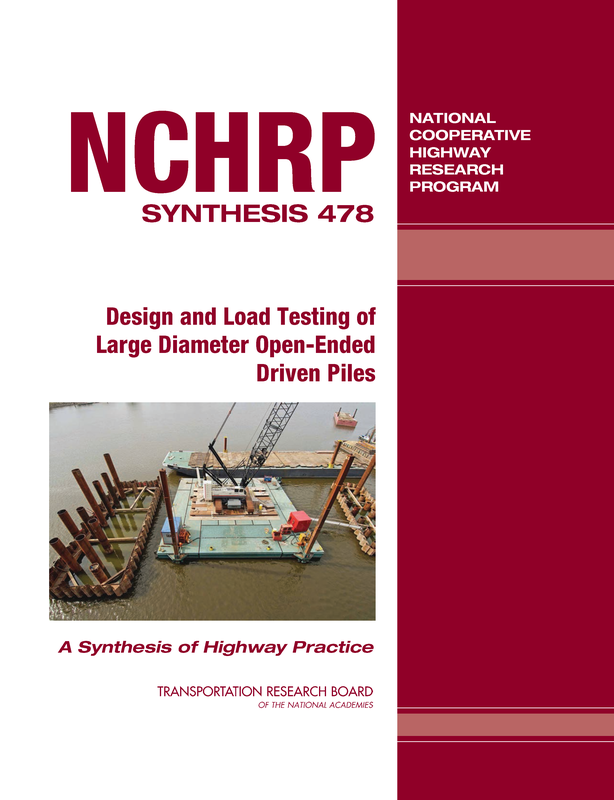 … … This document discusses the background of different analytical and testing procedures and presents the recommended methods for analysis, design and testing of piles for lateral loads.